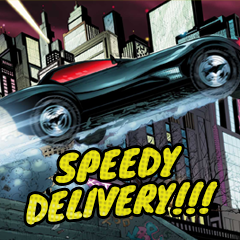 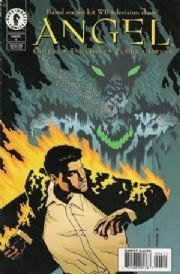 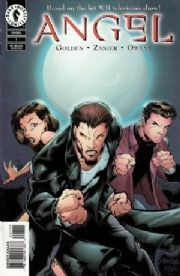 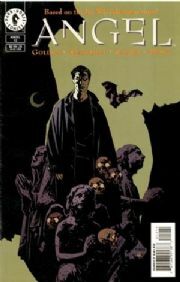 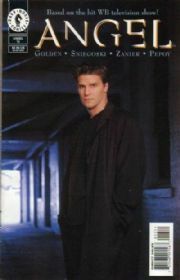 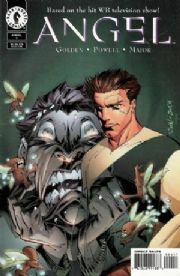 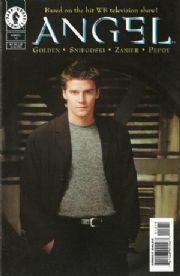 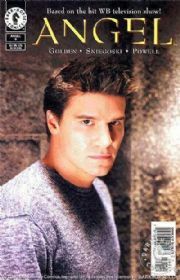 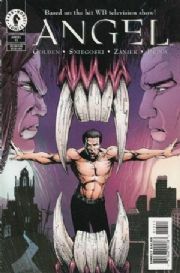 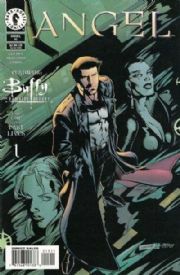 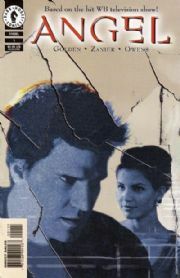 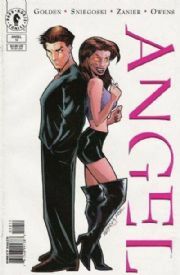 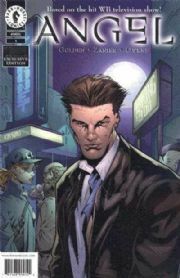 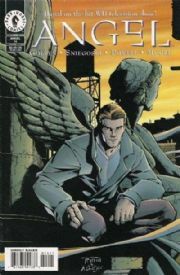 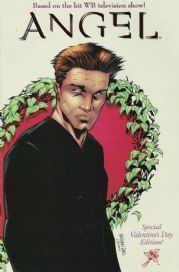 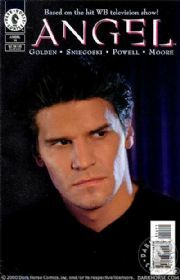 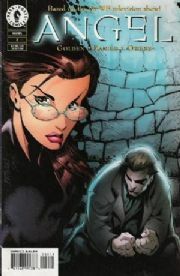 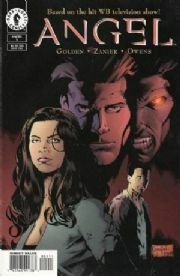 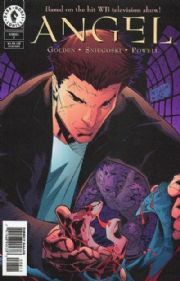 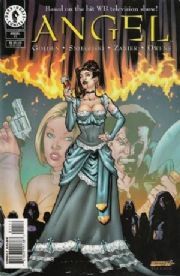 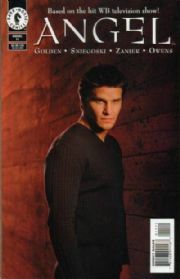 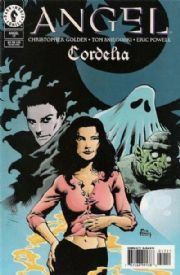 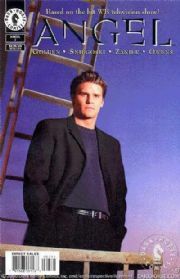 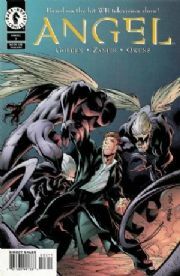 Angel comics, published by Dark Horse Comics, including the 1999 series, 2001 series and various mini series. 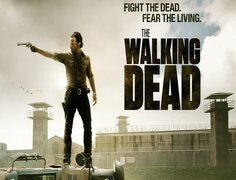 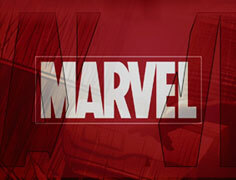 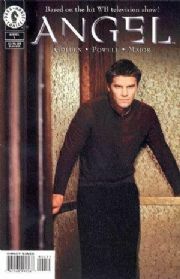 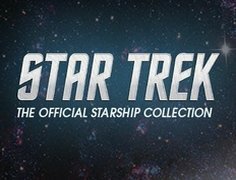 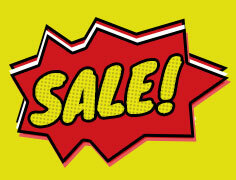 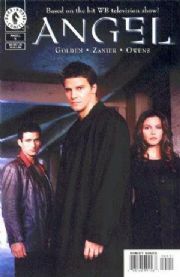 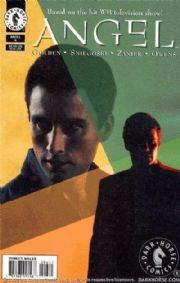 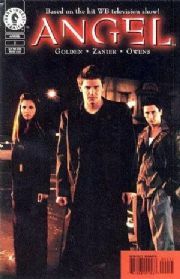 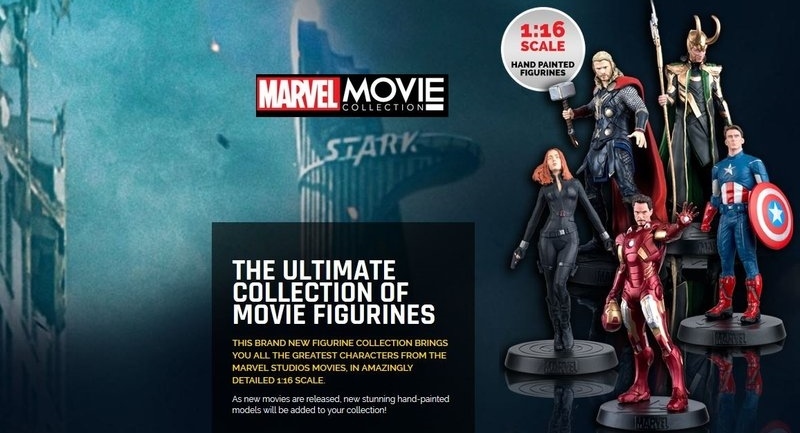 Based on the hit Warner Brothers Angel TV series, spinning off from Buffy The Vampire Slayer. 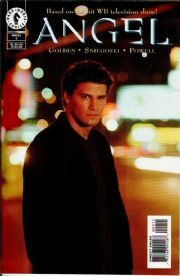 Having fled Sunnydale, and all the difficult emotional circumstances that go along with it, Angel has set up shop as a paranormal investigator in Los Angeles. 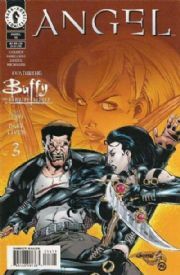 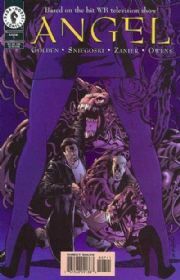 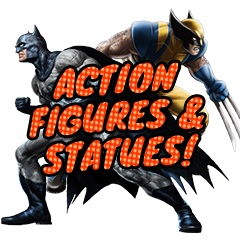 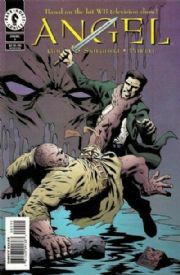 With the help of Sunnydale's favorite prom queen, Cordelia Chase, and demon-spawn wiseacre Doyle, Angel has his work cut out for him!